Polartec® PowerWool™ on the inside. Synthetic fibers on the outside. 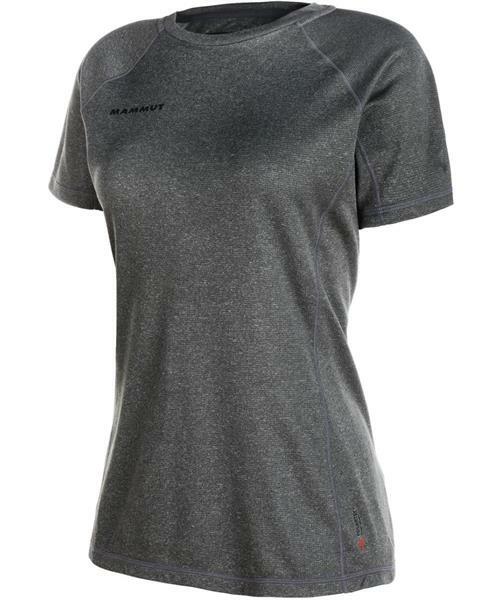 The functional Trovat Pro T-shirt offers a combination that keeps you dry during sports and supports the moisture management for your body. The athletic cut of the shirt makes it the right choice for hiking and trekking tours.